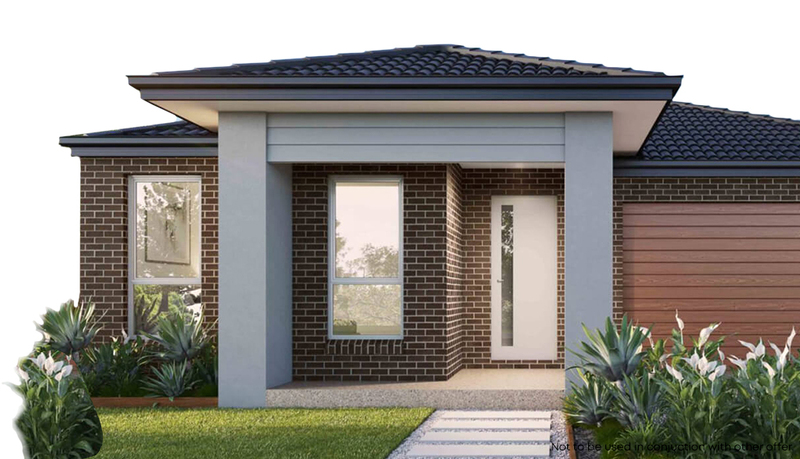 Property marketing services for residential developments Melbourne – ask the New Home Shop team for more information today. New Home Shop also provides the standard services presented by accredited real estate agencies. By offering property re-sales and lease management it “closes the loop” on the residential life cycle provided by NHS, with marketing and sales, build, lease management and re-sale able to be offered in-house. Beyond general property sales and management, New Home Shop’s true strength and heritage lies in the field of Project Marketing for developers. Be it an extensive land sub-division or a multi-storey residential development New Home Shop has the experience, expertise and resources to take real estate projects successfully to market.